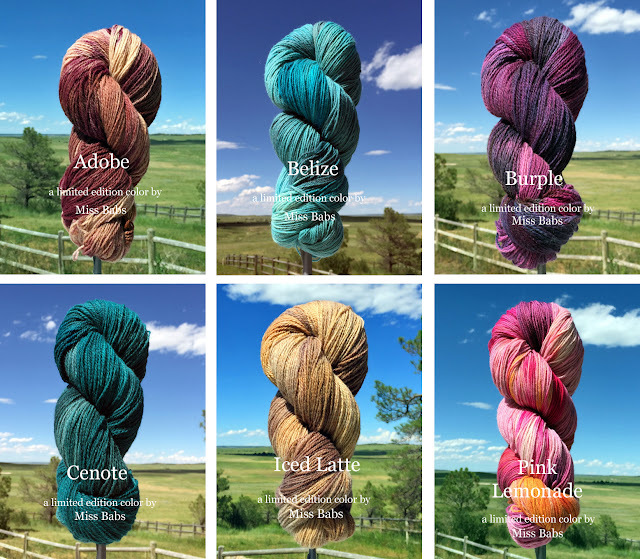 Just added to our online store: 6 inspired new colorways in our popular Tibetan Dream Sock Yarn, perfect for summertime knitting! 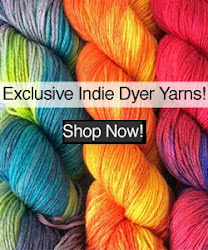 Each one is hand-dyed in limited quantities by Miss Babs, so don't let the proverbial grass grow under your feet - when they're gone, they're gone! 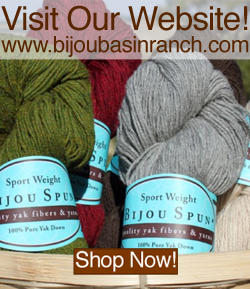 Click here to shop now our online store. We'll be bringing these colorways to our upcoming events next month, too: Stitches Midwest in Schaumburg, IL August 6-9, followed by the Michigan Fiber Festival in Allegan, MI August 15 & 16. We'll have more updates to share with you soon, including more details about a fun event that we'll be participating in at Stitches Midwest: the Stitch Marker Swap!